When approaching the challenge of search engine discovery for our clients, we begin with that which sets your business apart from others in your industry. Most all businesses investing in a web presence today realize that if your website is Not Visible to the search engines; ‘Google, Yahoo, Bing’, you are most likely wasting your time and money. Our approach is to build a competitive strategy specifically designed for how you do business in your industry, targeting both local and national markets to achieve a strong website presence overall. 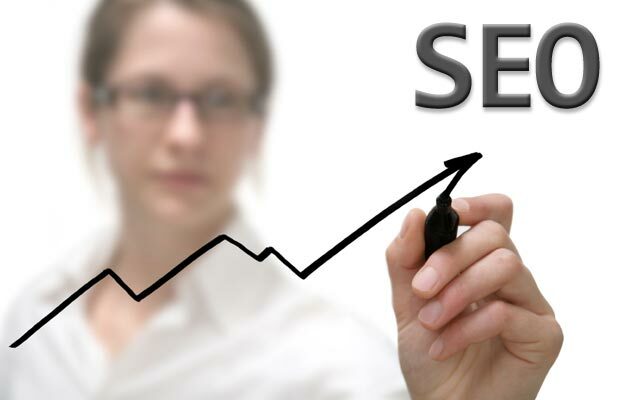 We do this by coordinating both on and off webpage optimization efforts integrating all SEO ‘search engine optimization’, attributes toward a common goal. In-short, we take care of it! The top search engine companies do not often share their algorithm criteria and they also regularly change and modify their ranking and indexing process for an improved user search result. This makes it difficult to keep up with, let alone remain at the top of a desired keyword search. This is why we strive to enact those efforts which also promote the building of your customer connections as well as search exposure. Ultimately we have found it to be, the search engines goal is to connect their user with the best possible result for the users search request. Our answer - assist our customers in providing the best solutions for searches in their industry! Positive exposure for your Brand - all efforts working together! Customized research of the metrics in your industry affecting your potential search success. Key search term analysis utilizing the most effective keywords in your page content for search engine discovery. Optimization and online promotion of your particular social internet connections. Development of unique website tools for user convenience, creating return customers time and again. Competitor benchmark analysis - understanding your biggest industry competitors with the goal of exceeding their efforts. Creation of a social network strategy to maximize your brand exposure and connection with potential customers. Utilization of blog and syndicated RSS feed exposure in the continued promotion of your website. Employment of adwords 'pay-per-click' and additional online affiliate marketing. Reporting and tracking of all promotional Page Rank efforts. Analysis tracking of your website visitor trends while monitoring your growing search exposure visits.